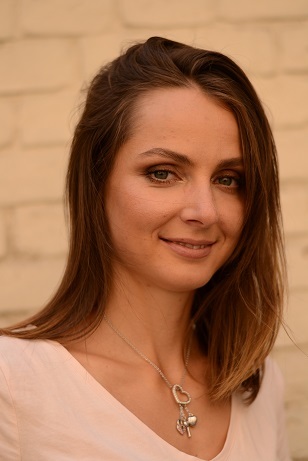 Olga studied marketing at Kyiv National Economic University. She got a successful experience as a researcher in GfK Ukraine. She managed CATI studio “eCall research” and had a client-side marketing experience in Mobile (МТС).